David vanBlaricom is amongst a select few of finalist for the UpRiver & rvAwesome Founders Celebration. 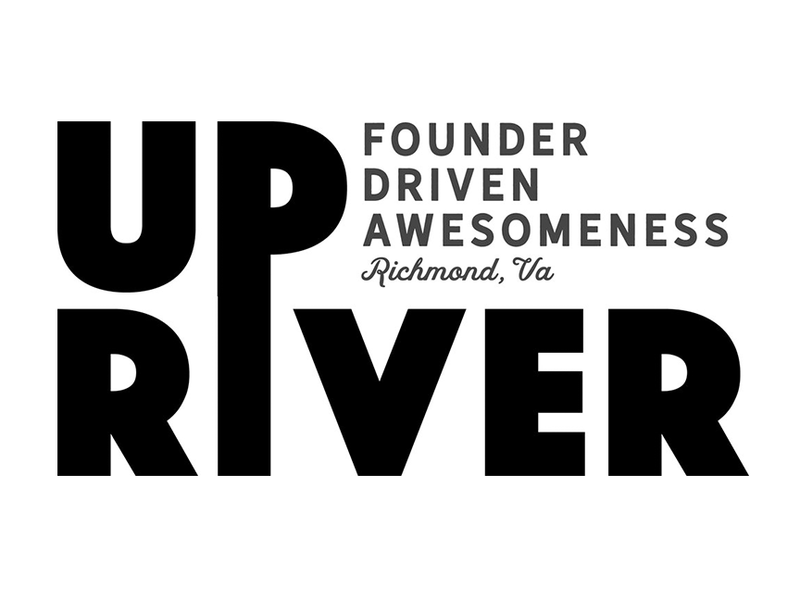 UpRiver and Venture Forum rvAwesome Founders Celebration will be held at the Virginia Museum of History and Culture on Tuesday, November 27 and Wednesday, November 28. The Venture Forum rvAwesome Founders Celebration will be held that evening, Wednesday, November 28th from 4:00 - 6:30 pm. Venture Forum RVA searched to recognize companies in the 2018 awards to highlight the diverse and growing spectrum of companies located in RVA.